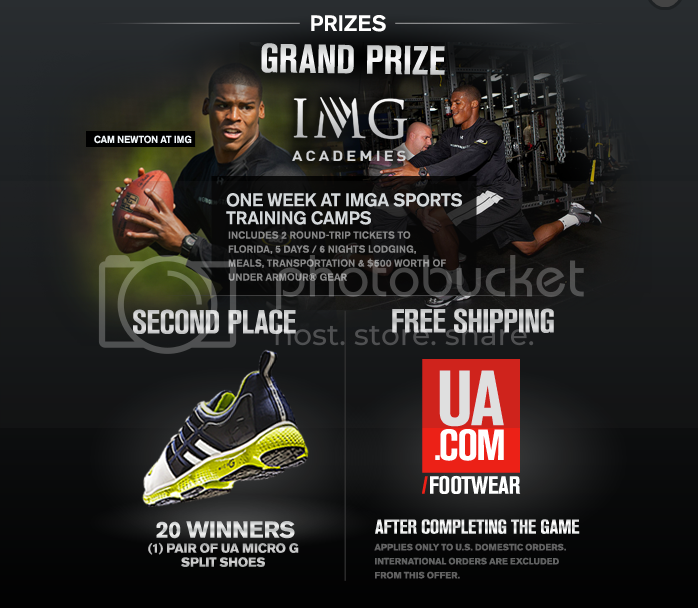 Under Armour's deep collaboration with IMG has been extended to Facebook with the brand's launch of a new scavenger/sports trivia game called Footstep Frenzy, which awards the winner with a weeklong stay at IMG Academies Sports Training Camp in Florida. Another example of a major athletic brand piggy backing on two hot trends, social media and gaming, to supplement traditional ad campaigns. The new game is part of the company’s “Footsteps” campaign, which will also include television, online and print ads. The game only lasts for 10 days so check it out at http://apps.facebook.com/uafootwear/.